It seems as if last year’s data breaches were characterized by increased regularity, yet somehow, according to the latest research from IBM Security, fewer records were actually exposed. The year saw a 25 percent dip in exposed records—2.5 billion down from 4 billion the previous year—according to IBM’s latest X-Force report. 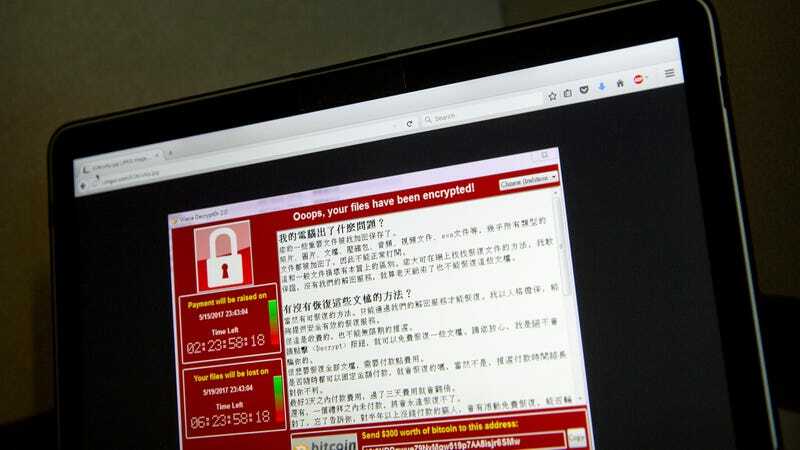 The cause: Cybercriminals have largely turned their focus to launching ransomware attacks that encrypt data locally. “Last year, there was a clear focus by criminals to lock or delete data, not just steal it, through ransomware attacks,” said Wendi Whitmore, global lead at IBM X-Force Incident Response and Intelligence Services (IRIS). According to IBM, financial services, formerly the most targeted industry, has fallen to third place, behind IT & communications and manufacturing, which, respectively, absorbed 33 percent and 18 percent of attacks observed by the researchers.